Say goodbye to microtransactions and hello to better end-game content. The latest update for Middle-earth: Shadow of War has officially removed microtransactions from the game. An improvement that likely has many players rejoicing. This is because the game’s microtransactions were the subject of significant ire and controversy within the Shadow of War community, as they require players to exchange real money for lucrative items. 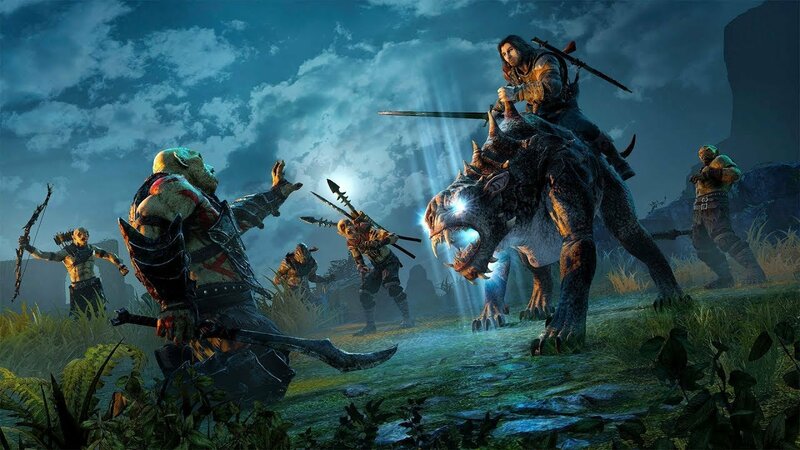 As an added incentive, Shadow of War’s microtransactions offered a variety of high-level items which gave buyers an advantage in the game. Some argued these items let buyers pay their way through the game. In addition to removing microtransactions from Shadow of War, other features have been added through the latest update. For example, developer Monolith has renamed Shadow of War’s end-game mode from “Shadow Wars” to “Epilogue” in an attempt to emphasize the improved end-game experience. Players who are victorious in the game’s Epilogue will unlock the Masks of Nazgul, which in turn unlocks new powers such as the ability to raise the dead. Meanwhile, improvements have been made to the game’s Nemesis system. Through the Nemesis system, players can acquire allies and enemies dynamically based on their in-game actions. Now, the Nemesis system feels more cohesive. Lastly, there’s a new endless mode in Shadow of War’s Epilogue. This gives players the ability to continue after the credits have rolled. For more on the latest Shadow of War update, be sure to check out patch notes from developer Monolith. What do you think of microtransactions being removed from Shadow of War? Are you happy this has finally been addressed, or are you more interested exploring Shadow of War’s expanded Epilogue? Let us know down in the comments below!